After all the wind the island has experienced during the past ten days, I noticed many of our plants and trees had leaves that looked dead around the edges. Although we’ve enjoyed some refreshing rain, large shrubs and trees become dehydrated far quicker by wind than by drought, and unhappy leaves are a sure sign they’ve been affected. So, in spite of the rain, most of my garden (apart from the vines) has been treated to a little extra water plus a good dose of copper spray on their leaves (including the vines). Copper spray acts as a general fungicide so plants that are susceptible to black spot or mildew will benefit from regular use. Citrus trees and avocados, in particular, seem to become glossier almost over-night following treatment. When you visit your local garden centre you may see tell-tale bluish-brown dollops on plant leaves. This reveals that they’ve been given their strengthening medicine recently. If there are late heavy rains, after vines and trees have already produced dense leaves, the risk of mildew is increased. This problem ruined all our grapes a couple of years ago. After this experience we discovered that a thorough copper spraying could have saved both leaves and fruit before the problem became acute. It’s also useful on pear and apple trees if you see any evidence of fire blight disease. This is when the tips of leaves and shoots blacken and droop into crook shapes. Remove and burn any black parts and then spray the whole tree with copper spray, reapplying in a fortnight if the tree is still looking poorly. Although copper spray is certified for use by organic gardeners, if you wish to go even further down the green road some gardeners claim that liquid seaweed achieves much the same results. This is said to work by boosting beneficial fungi which then counteract any bad ones. Whether it’s blossom on fruit trees, courgettes, tomatoes or peppers a little help with the bees’ work via a soft paintbrush can substantially increase home grown yields. 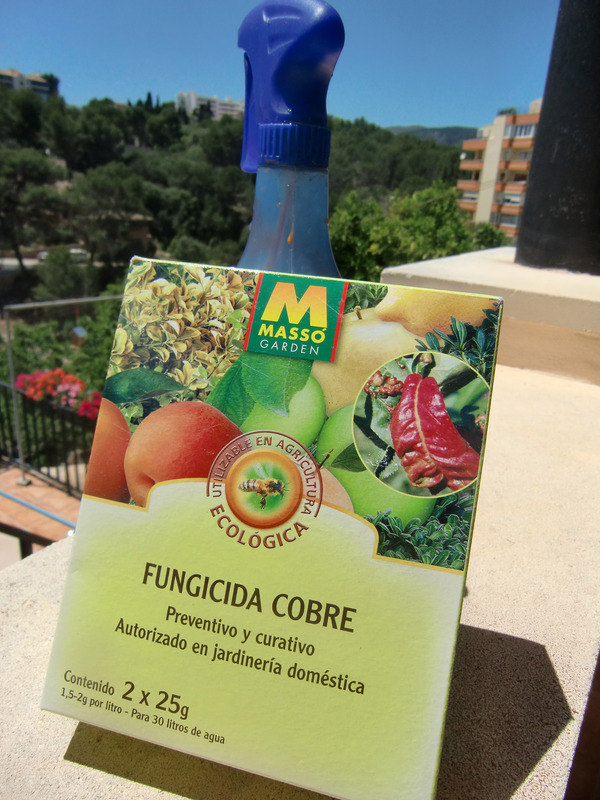 I love kiwis and innumerable articles tell me I should be able to grow them here in Mallorca. 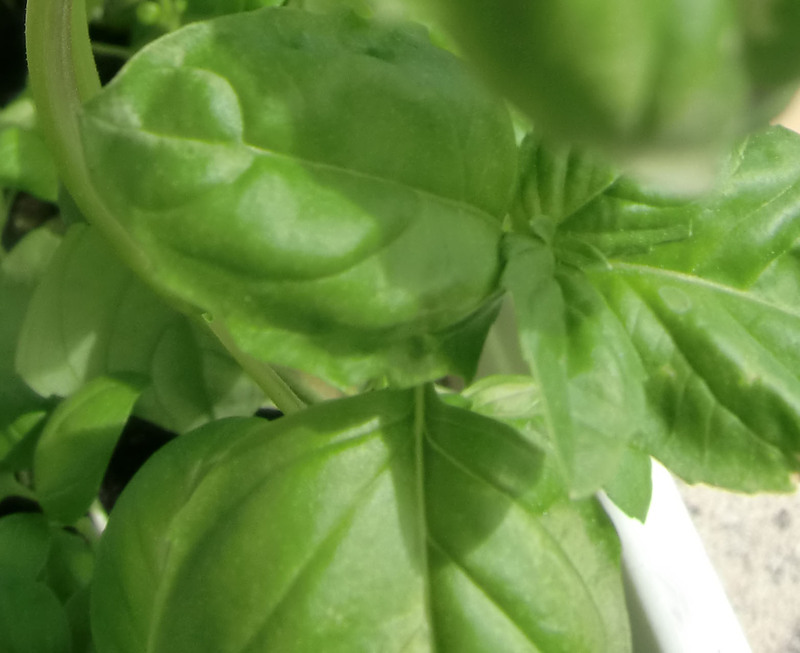 Admittedly most writers caution that it takes time and patience to establish these plants, but I can be patient when it comes to green things. I planted my first kiwi close to the house where I would see it regularly and respond quickly to its every need. It died. I tried a couple further down the garden, on a different terrace, thinking the soil might suit them better. They died. I tried another beside a sheltered wall. It died. Finally I got serious, asked my husband to build a pergola for my flourishing kiwi farm to climb over and bought three male and five female plants. For three years I gave them the utmost dedication, they grew around the pergola engaging in sporadic bouts of energy which got me tremendously excited but never resulted in a flower let alone a fruit. Now, they’ve died. “Cut your losses and plant some runner beans,” my husband suggested last week. 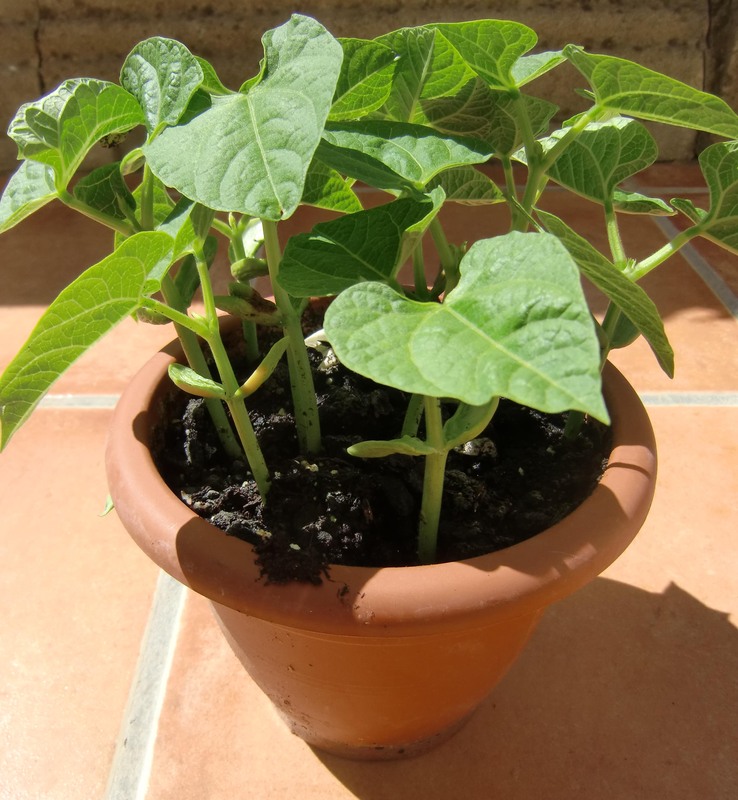 So, although I feel it’s late in the season to start beans I put a few in a pot and within 48 hours they erupted through the soil and are looking healthier than any kiwi plant that’s ever graced my garden. I promise to stop murdering kiwi plants forthwith and the pergola will finally become a useful garden object for runner beans and then climbing Borlotto beans – which you can dry and then use throughout the year. Sometimes a gardener has to accept defeat! … However, if anyone has some tips that can guarantee long life and heavy fruiting, I might be persuaded to have one last try! They are quick and easy to grow – planting to eating is about one month; they’re happy in anything from a pot to a field; the seeds are big enough to handle easily so there’s no need for wastage through thinning, and a single packet will provide sufficient seeds for many months of sowing, but the best thing is that when they travel directly from earth to salad bowl they retain their natural fiery flavour which is generally so absent in shop-bought radish. Remember to eat them before they become too large and woody – there’s always plenty more where they came from!